At the 18th birthday celebration of Antwon Rose, Jr. in Rankin on July 12. Photo by Bill O'Toole. 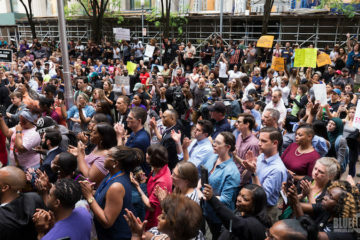 Pittsburghers expressed outrage, disappointment and disbelief as they took to city streets and social media this weekend after a jury late Friday found former East Pittsburgh Police officer Michael Rosfeld not guilty in the shooting of Antwon Rose II. Rosfeld fatally shot the unarmed, black 17-year-old in the back on the evening of June 18, 2018. In the aftermath of the verdict, hundreds protested peacefully Downtown. Vigils, including one Sunday afternoon at Hawkins Village where Rose once lived, and comments from community leaders continued throughout the weekend. Organizers on social media are called for a student walkout for high school and college students with a peaceful protest planned at noon on Monday at the City-County Building to demand justice. Below, we offer a quick rundown of some coverage of the verdict and its aftermath. -At the Post-Gazette, Paula Reed Ward and Shelly Bradbury were on hand for each day of the trial, including the final verdict on Friday evening. Antwon’s mother, Michelle Kenney, did not visibly react to the verdict. She told her daughter not to cry. Also at the P-G, Ashley Murray reports on the Rose family’s next move. The motion, filed Saturday by attorney Monte Rabner, notified the attorneys for Mr. Rosfeld, East Pittsburgh Mayor Louis J. Payne and police Chief Lori Fruncek that a response on the civil complaint was requested within 21 days. 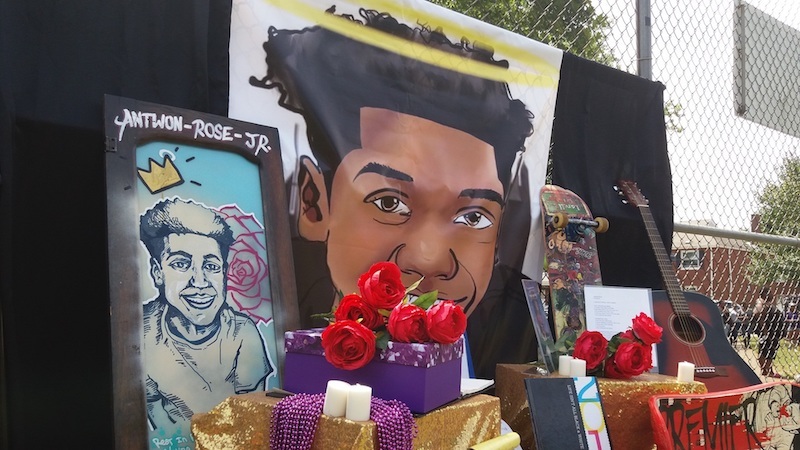 -The staff at PublicSource covered a rally and memorial for Antwon Rose II in the Hill District on Saturday, which attracted 200 citizens and a number of regional political leaders. During the trial itself, the nonprofit news organization also featured poetic tributes to Antwon from local performance and visual artist Vanessa German pulled from her Facebook posts. 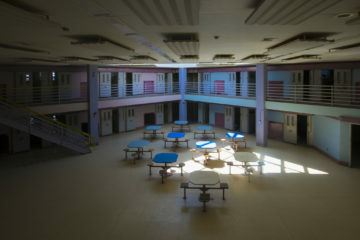 -At The Root, senior editor Damon Young posted Things Michael Rosfeld Can Do Today In Pittsburgh, America’s Most Livable City, Because He’s Free (And Antwon Rose Can’t Because Michael Rosfeld Killed Him). I’m grieving for Antwon with his family and his community. Lawmakers have a duty to reevaluate and rebuild the prevailing power structures when they fail to deliver justice. -Finally, from the NEXTpittsburgh archives, is a story from September of last year, when we spoke to local criminal justice experts like forensic pathologist Cyril Wecht and University of Pittsburgh Professor School of Law Professor David Harris about the practical reforms that could prevent future tragedies.